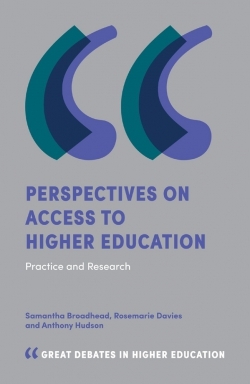 Now more than ever, the issue of access to higher education for all is a matter of global importance. 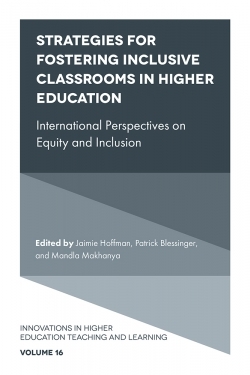 As colleges and universities worldwide increasingly extend their academic programs abroad, develop internationally mixed research teams and create international curricular initiatives, it is essential to ensure that equitable access to a high quality education remains a key component of the research and policy agenda transnationally. 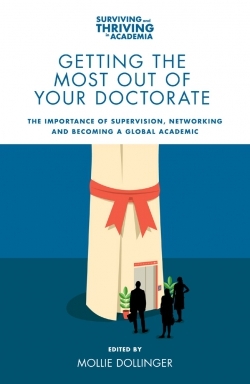 In this book, leading scholars from around the globe offer the most current knowledge about postsecondary access and success, offering fertile ground for new directions in higher education. 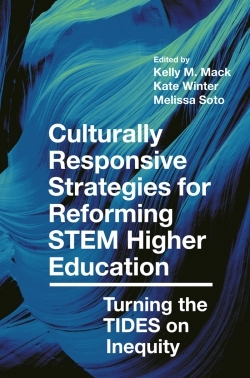 A critical read for scholars, practitioners, and policymakers, this book offers interdisciplinary perspectives on key priorities and action steps for the higher education community to help mitigate economic, social, and political inequality. Access to Higher Education in Brazil: The Evolution of the Last 15 Years. 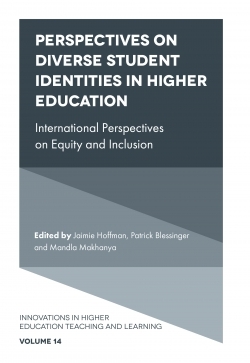 Higher Education Access and Inclusion: Lessons from Vietnam. Effectively Maintained Inequality: Access to Higher Education in Egypt. Higher Education in Brazil: Stratification in the Privatization of Enrollment. Education for the Public Good? 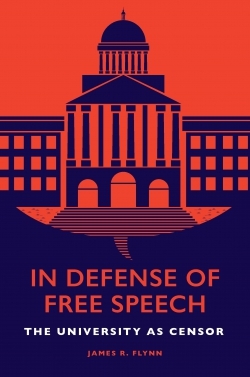 The Influence of Privatization in American Higher Education and Society. 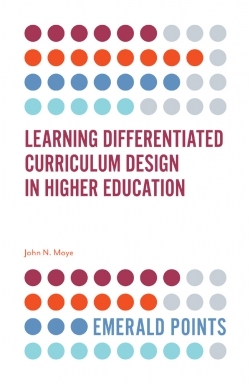 Innovation for Social Inclusion: Challenges Facing the State University System in Colombia. Social Effects of University Expansion and Affirmative Action in Public Higher Education in Brazil: A View from the State of São Paulo. A Decade of Affirmative Action in Brazil: Lessons for the Global Debate. 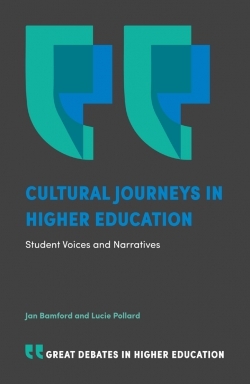 Toward a New Concept of Student Support: Lessons from the Recent Experience in Brazil’s Federal Universities. Tech-Centric Classrooms: A Discussion of Policy, Costs, and Access. Ethnic Minorities and Affirmative Action: Two Distinct Programs of Access to Higher Education in Brazil. Interdisciplinary Higher Education Program (ProFIS): Challenges and Opportunities. Inclusion Policies in Brazilian Elite Universities. Inclusion Programs at Elite Universities: The Case of Chile. Policies for Social Inclusion and Equity in Higher Education in Europe. 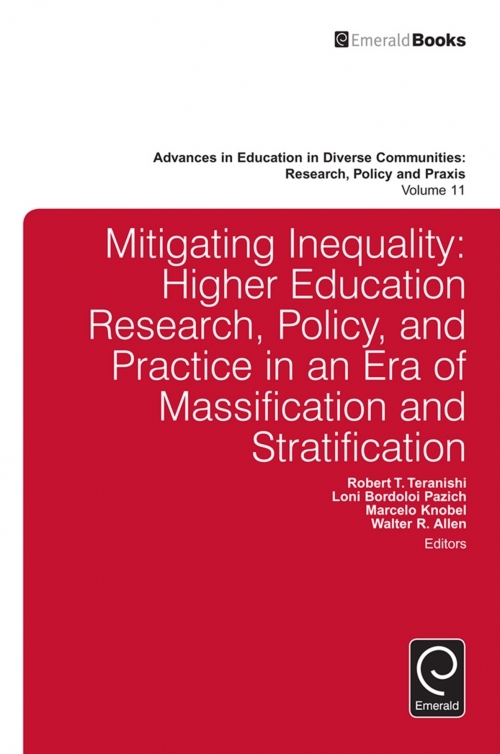 Mitigating Inequality: Higher Education Research, Policy, and Practice in an Era of Massification and Stratification. Advances in Education in Diverse Communities: Research, Policy and Praxis. Mitigating Inequality: Higher Education Research, Policy, and Practice in an Era of Massification and Stratification. Copyright page. Introduction. About the contributors. About the Editors. List of Contributors.